Inflatables are for rental. Kids or Adult, their common interest is fun and joy. 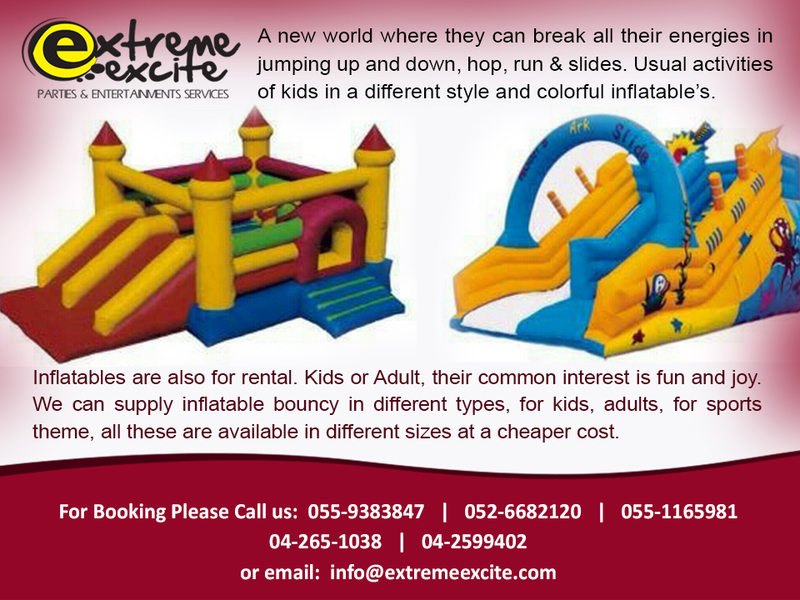 We can supply inflatable bouncy in different types, for kids, adults, for sports theme, all these are available in different sizes at a cheaper cost. 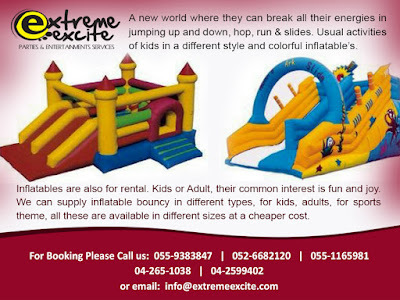 We can deliver in Dubai, Abu Dhabi or anywhere in UAE.